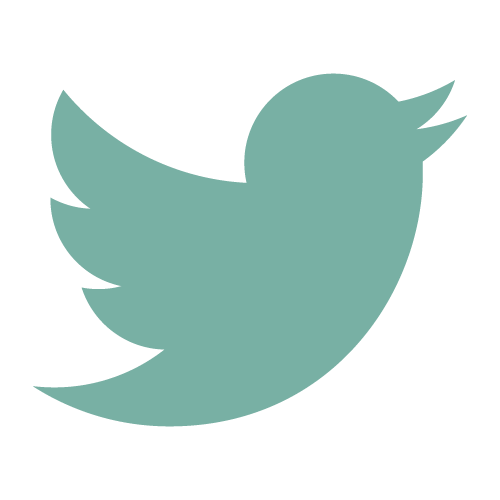 Suresh Kumar Kethera was born in the state of Andhra Pradesh. His father passed away unexpectly at a young age, and he and his brother were raised by their mother, Lalitha Kumar. Lalitha was then forced to work at an orphanage, and thus her boys were raised in this home. 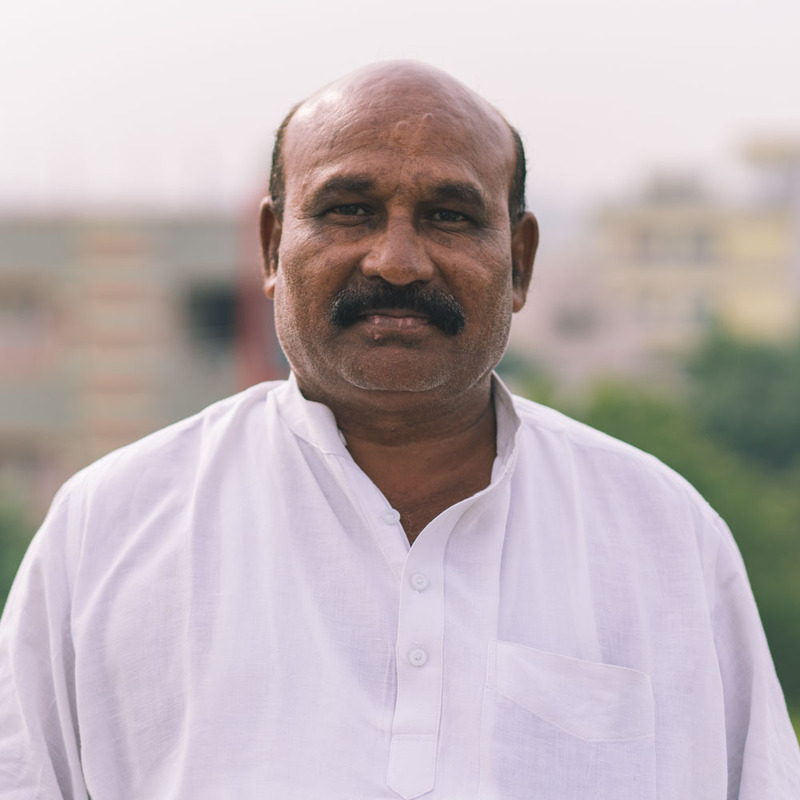 After his own personal encounter with Jesus, he committed his life to learning and service for the benefit of Harvest India. 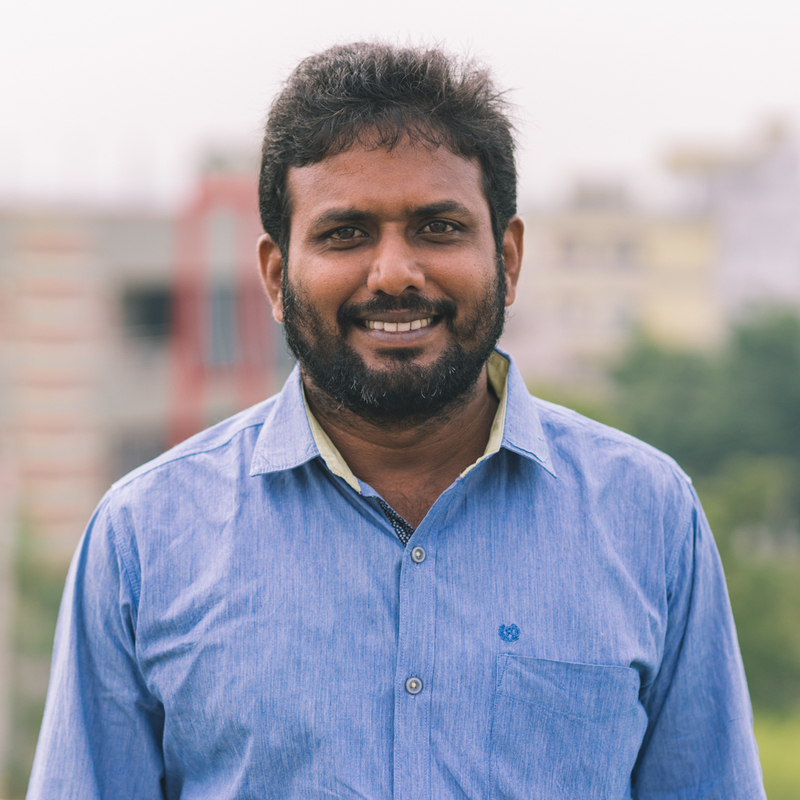 Suresh Kumar Kethera was born in the state of Andhra Pradesh. His father passed away unexpectly at a young age, and he and his brother were raised by their mother, Lalitha Kumar. Due to being a widow, she was forced to work at an orphanage, and thus her boys were raised in this home. 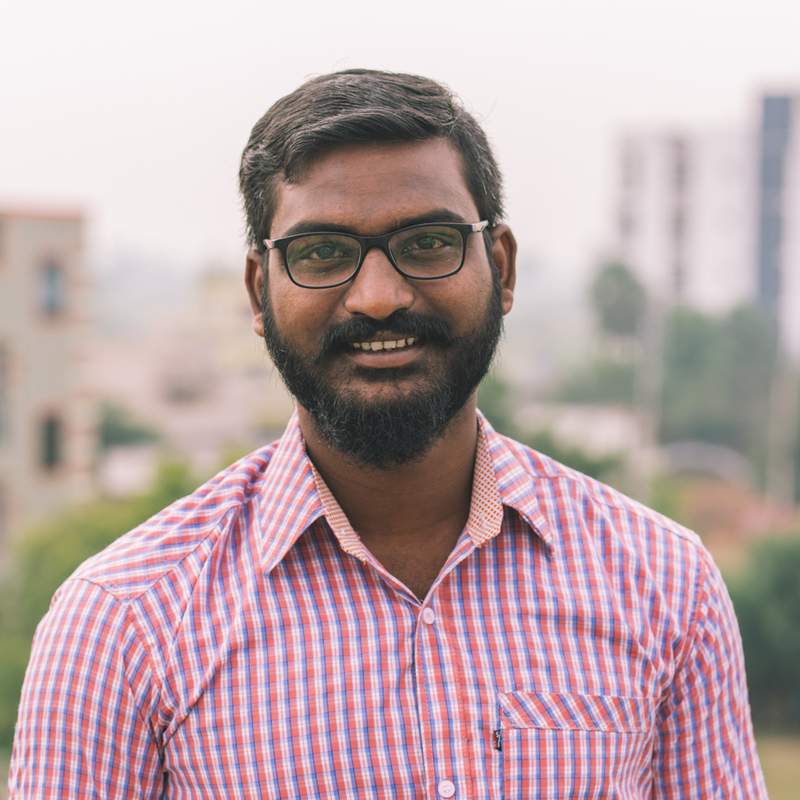 After his own personal encounter with Jesus, he committed his life to learning and service for the benefit of Harvest India. Suresh and his wife, Christina, have been married for 26 years. Together, they have three children, David, 21, Mercy, 17, Lalitha, 11, and Joshua, 2, as well as 14 foster children. 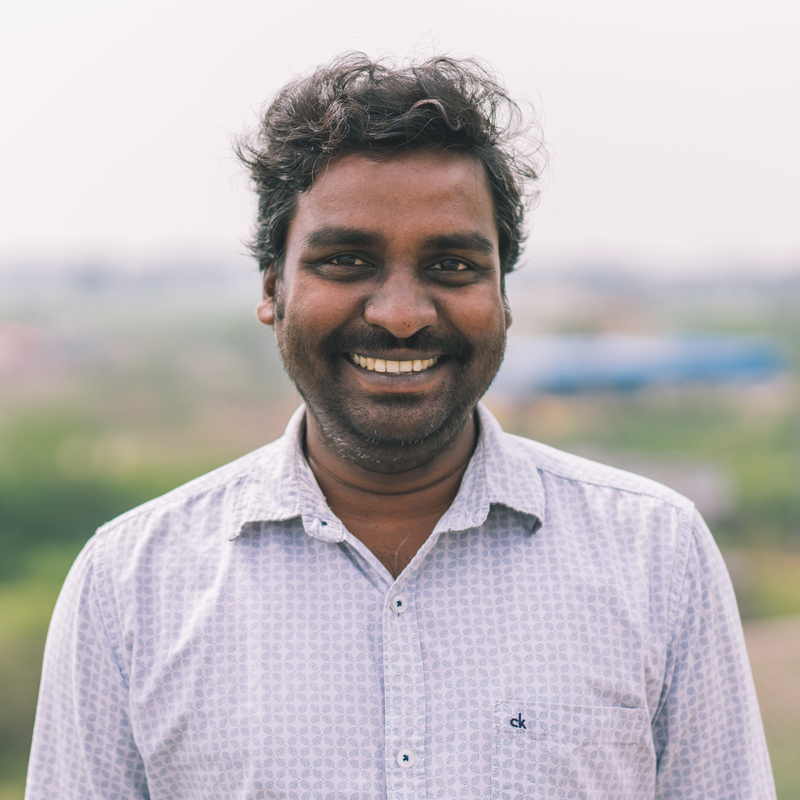 Gideon is responsible for managing all of the Harvest India staff and day-to-day operations. He plans, coordinates, and runs our outreach meetings. 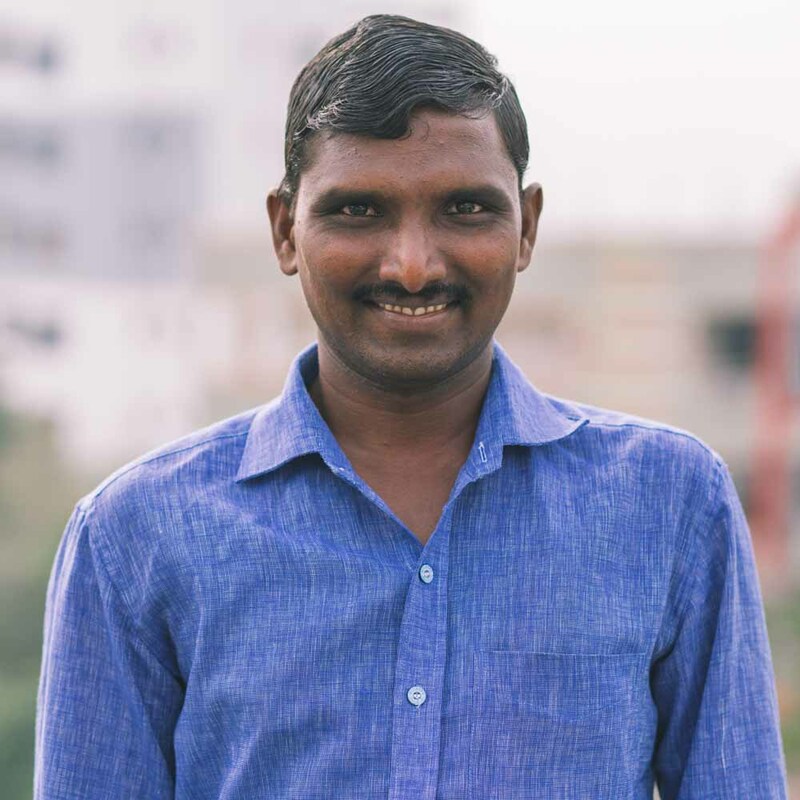 Gideon is responsible for managing all of the Harvest India staff and day to day operations. He is also in charge of planning, coordinating, and running our outreach meetings. Hanuman is the main point of contact between the US staff and the India staff. 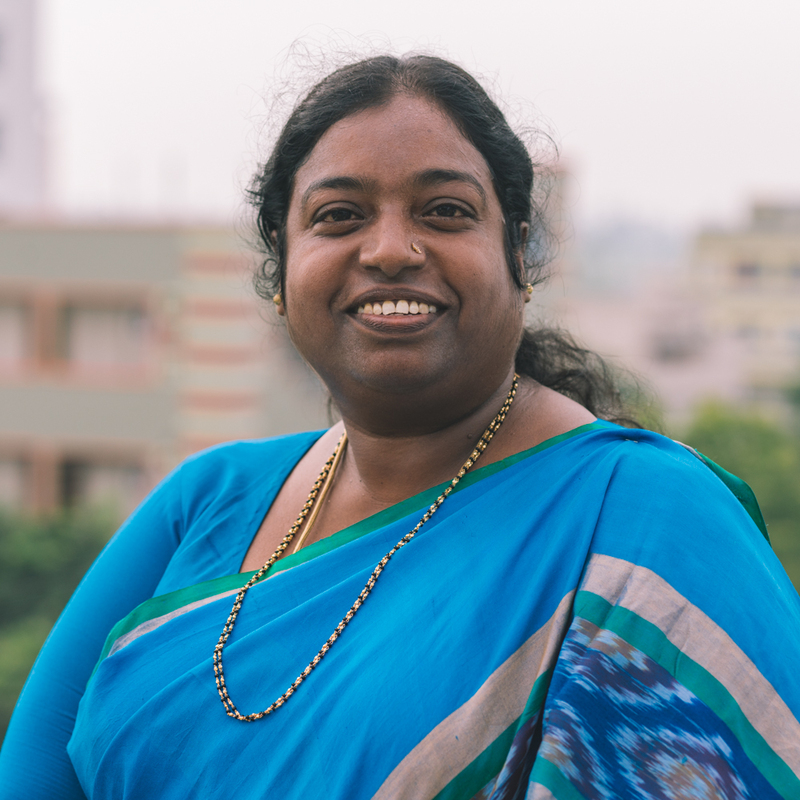 Eswar is in charge of all of the Harvest India Nursing Colleges. 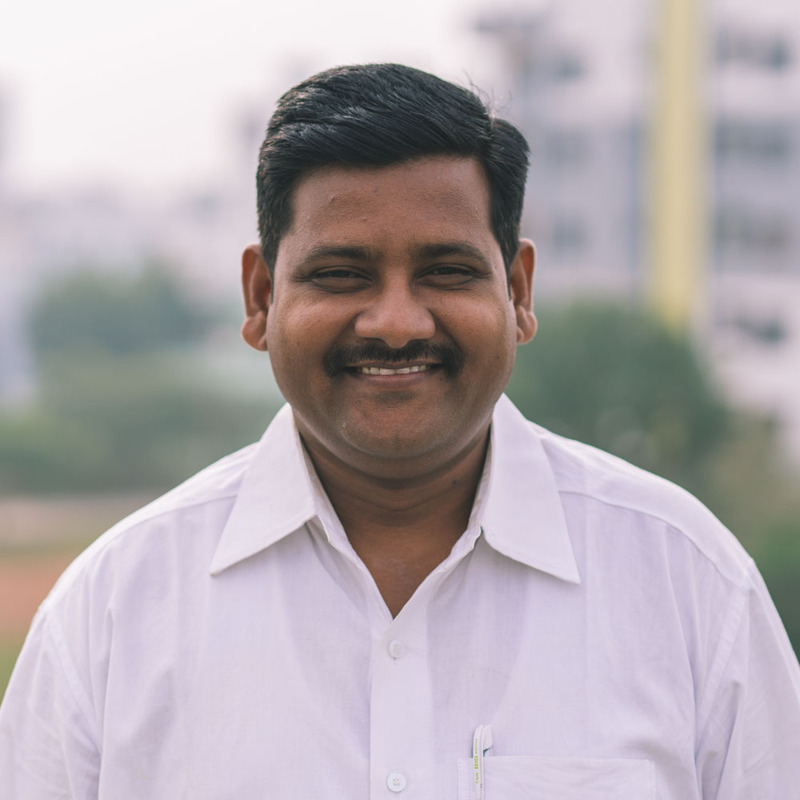 Rajesh is in charge of the bookkeeping for Harvest India and is also Suresh's personal assistant. Dr. Keshore takes care of the health of all of the children in our care as well as people suffering from leprosy. 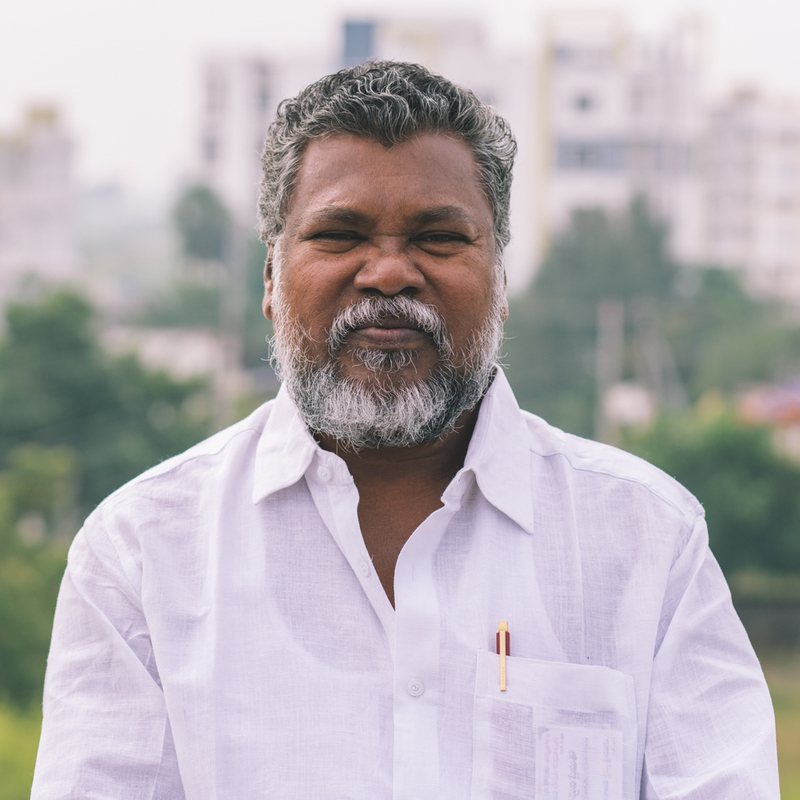 Dr. Keshore takes care of the health of all of the children in our care as well as caring for people suffering from leprosy that Harvest India is working with. 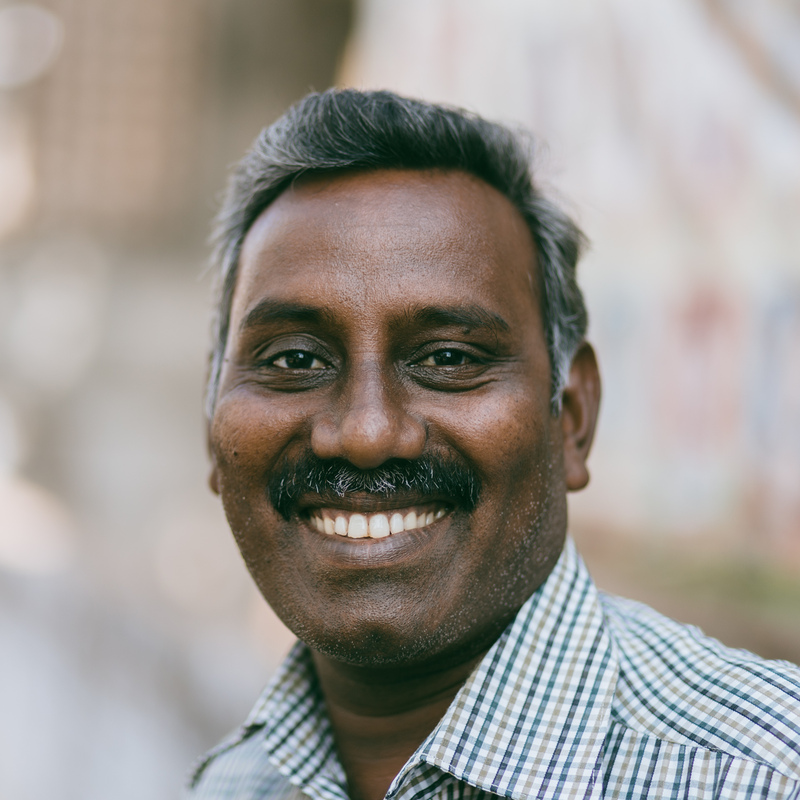 Daniel is our Director of Bible Colleges and has faithfully served Harvest India for many years. He also cares for more than 30 children at one of our children’s homes. 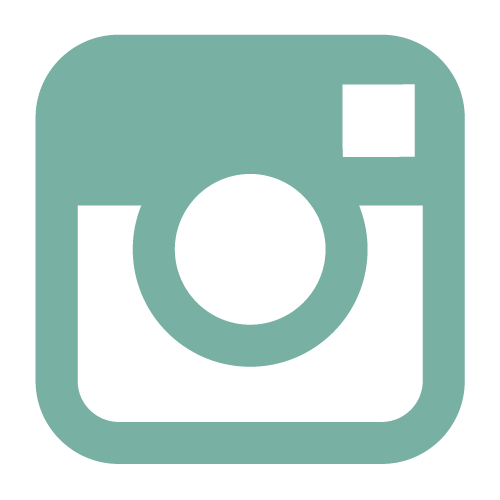 Paul is the dean at our all-girls' KSK College and Teaching Credential College. He helps transform hundreds of girls' lives through education. 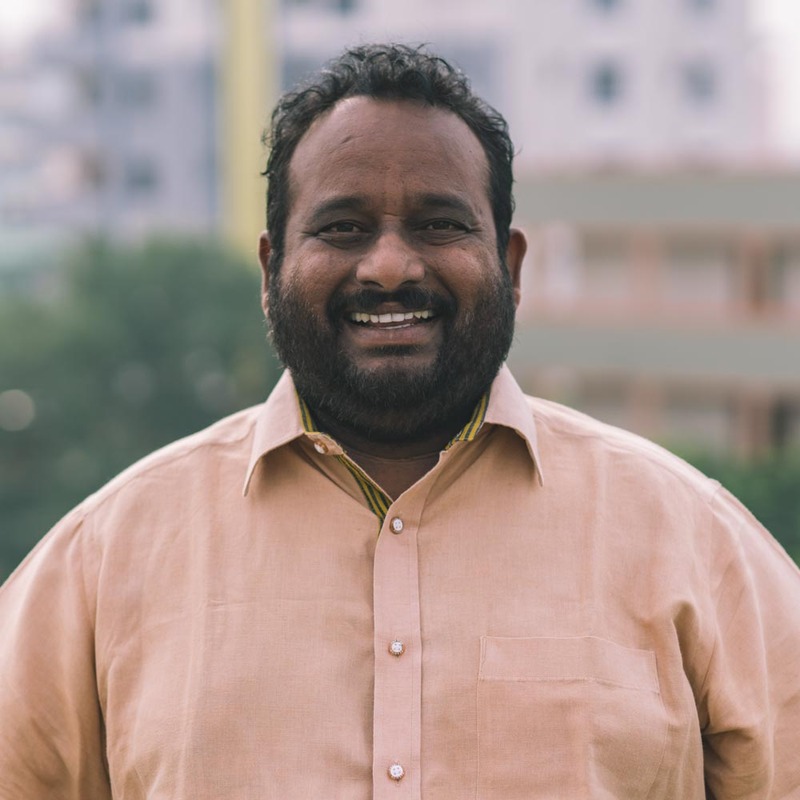 Samuel oversees all of Harvest India's pastors local to the Tenali area. 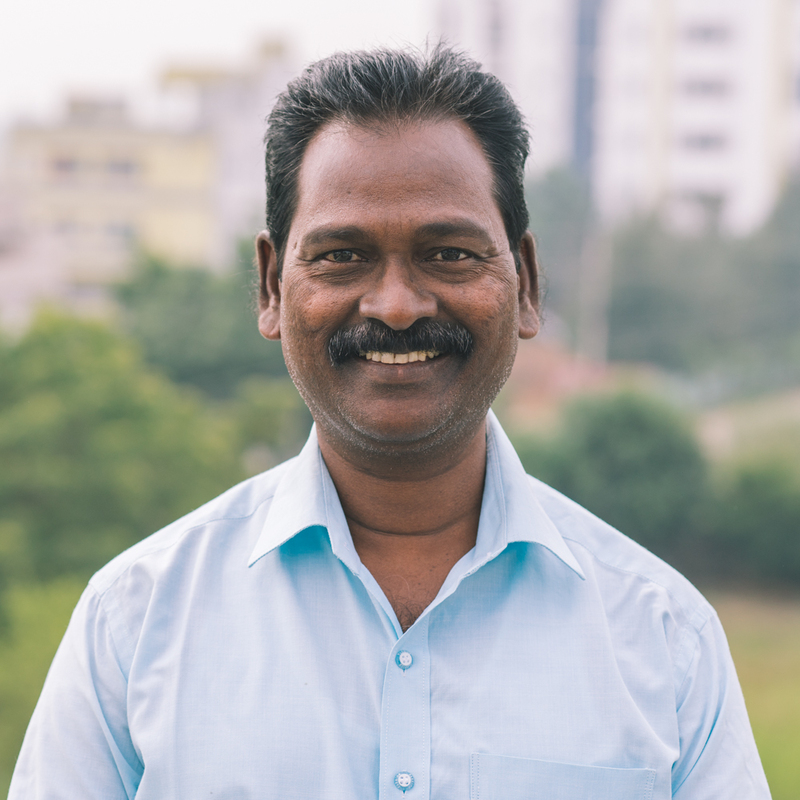 Joseph is a pastor and oversees a children's home and the ministry in Peddapuram. 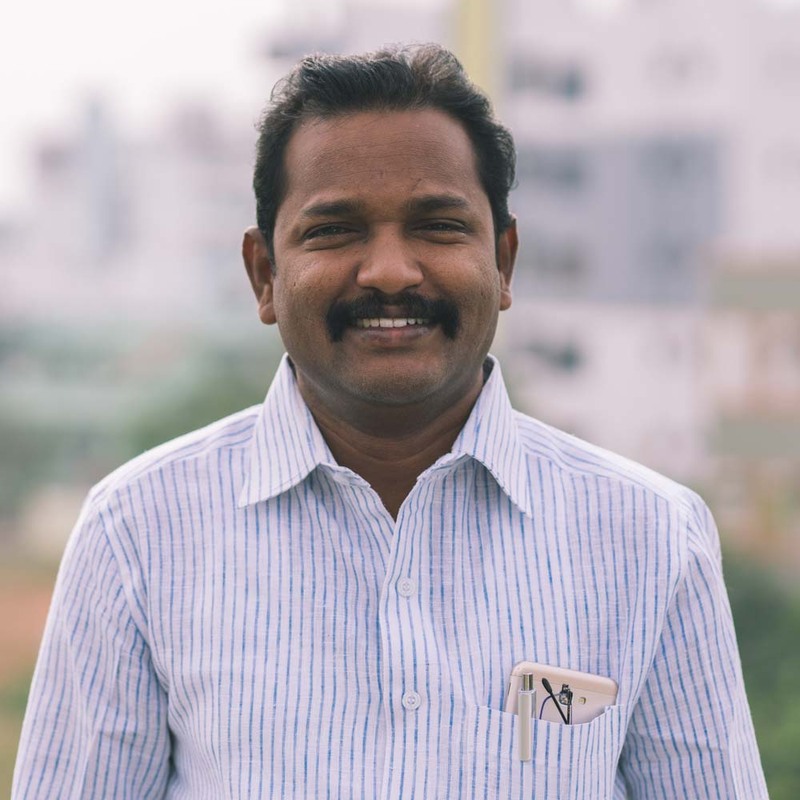 Joseph is a Pastor and also oversees a children's home and the ministry in Peddapuram. David is currently enrolled in medical college and is working hard to finish his degree to become a doctor. 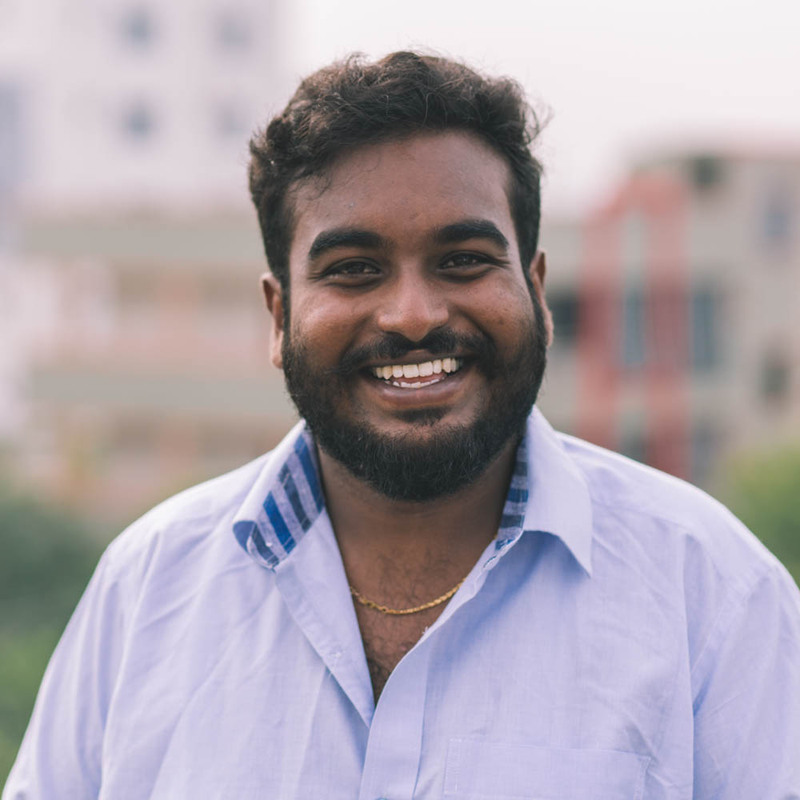 Keshore is responsible for helping make sure teams are comfortable while on the ground in India. Pandu and his wife Susana are in charge of overseeing the care of more than 300 children. 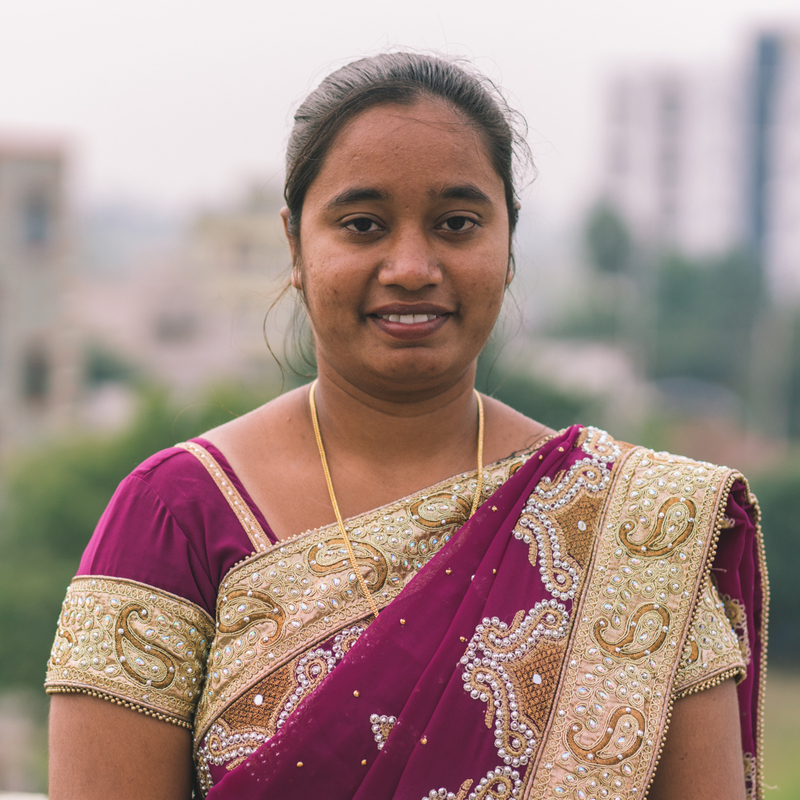 Susana and her husband Pandu are in charge of overseeing the care of more than 300 children. Peter is responsible for taking care of all visitors to Harvest India and making them feel at home. 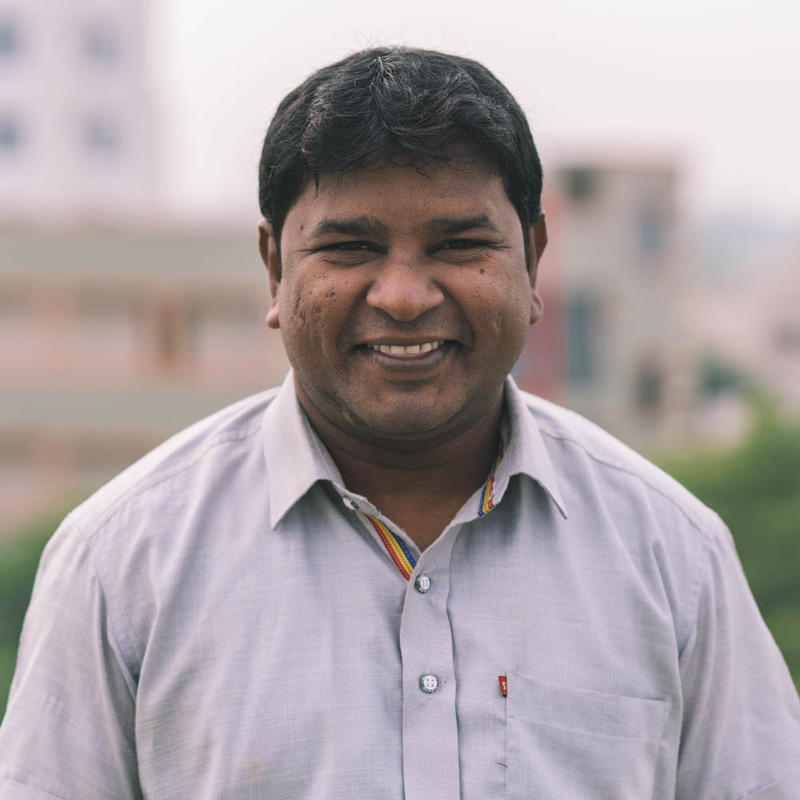 Bhaskar is in charge of ordering all of the food for children living on Harvest India's main campus. 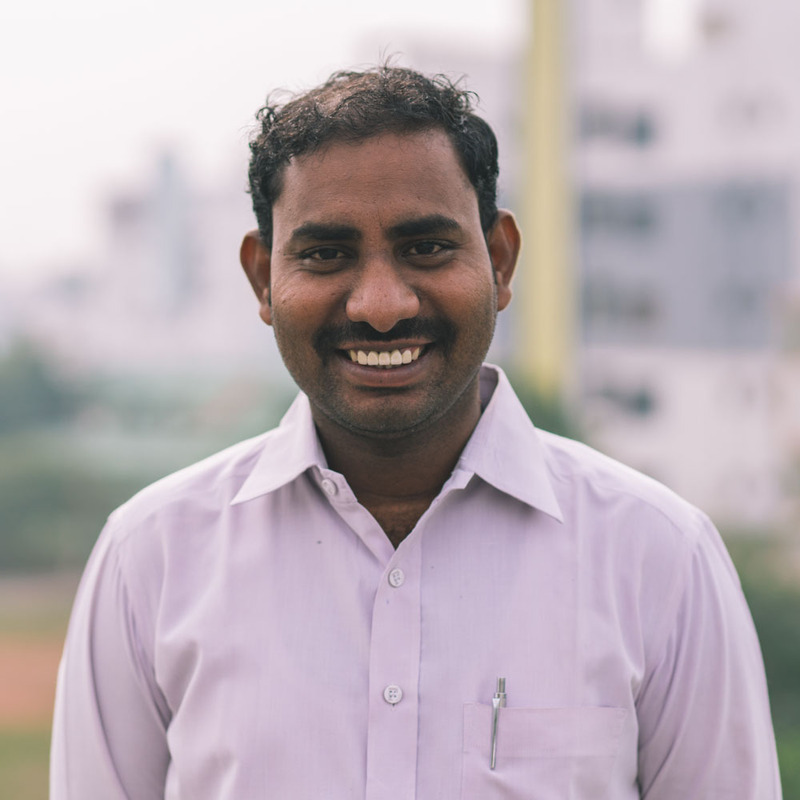 Souri manages all of Harvest India's school buses, vehicles, and drivers. 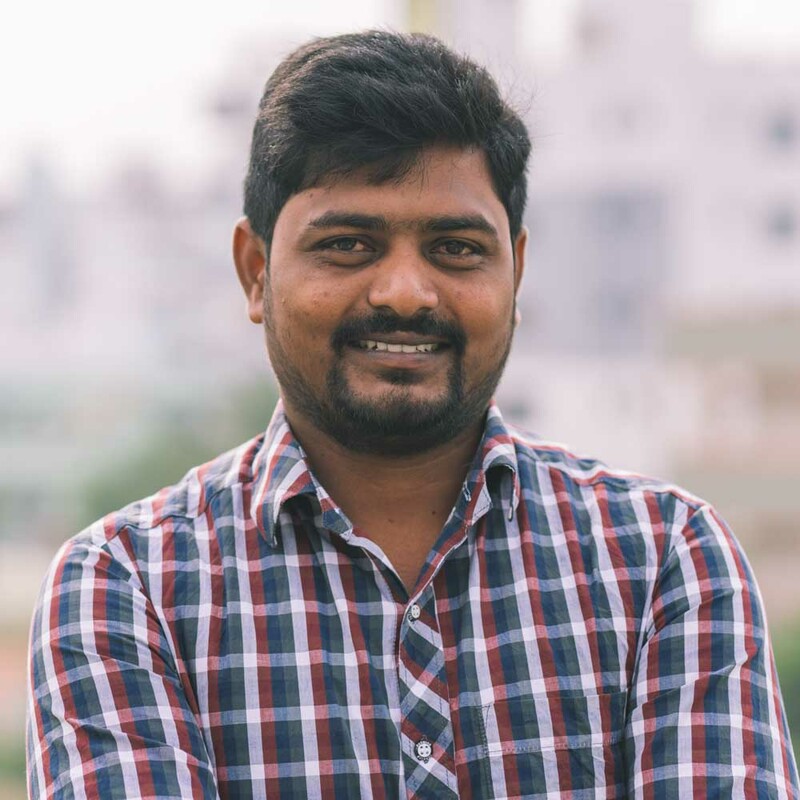 Anand is a driver for Harvest India and helps take care of teams when they visit. 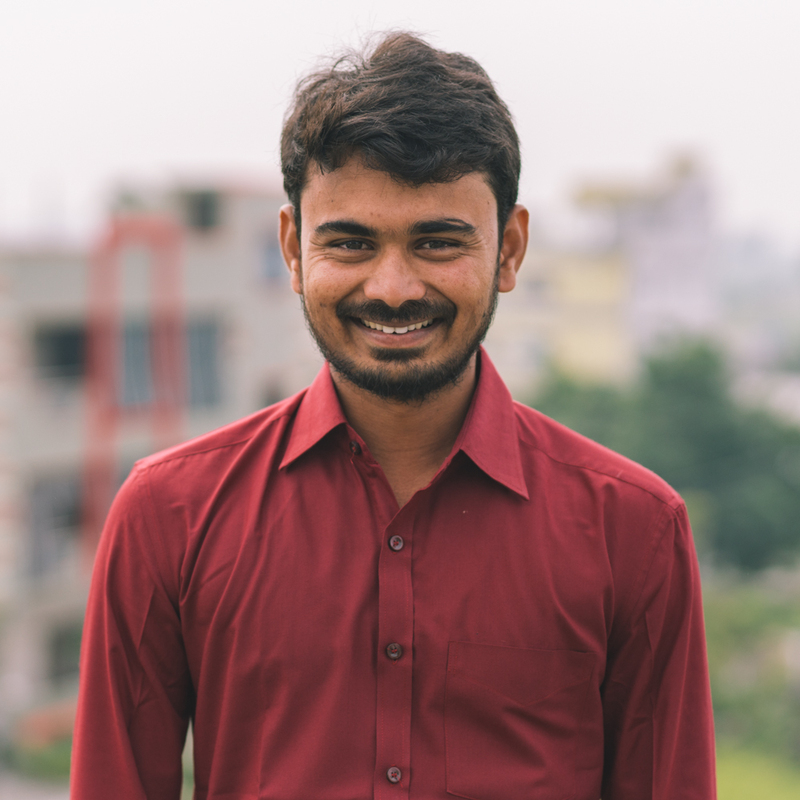 Chintu is in charge of all photography and videography on the ground in India. 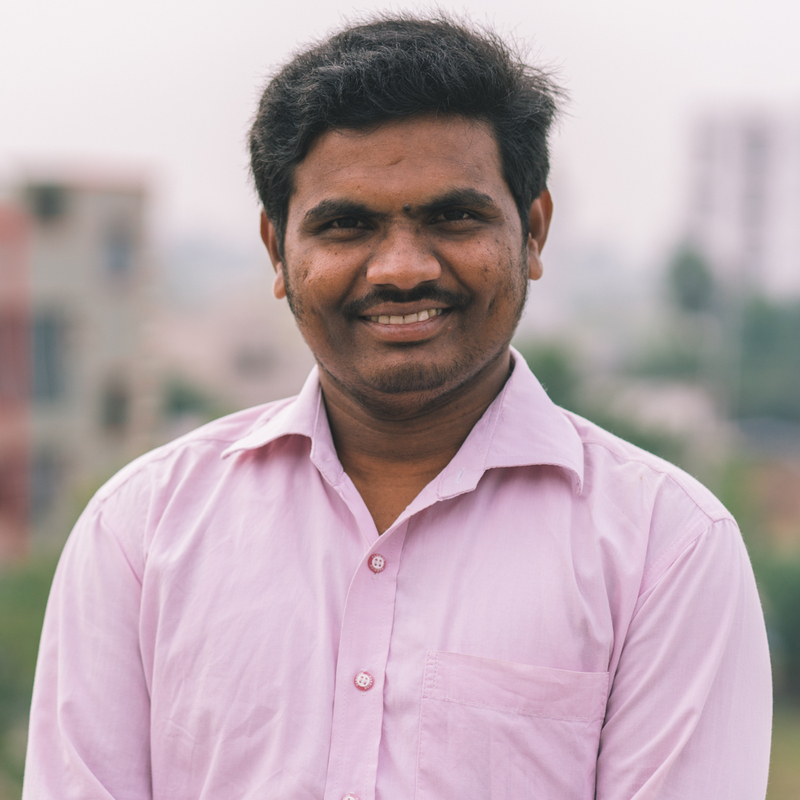 Naveen is a driver for Harvest India and helps take care of teams when they visit. 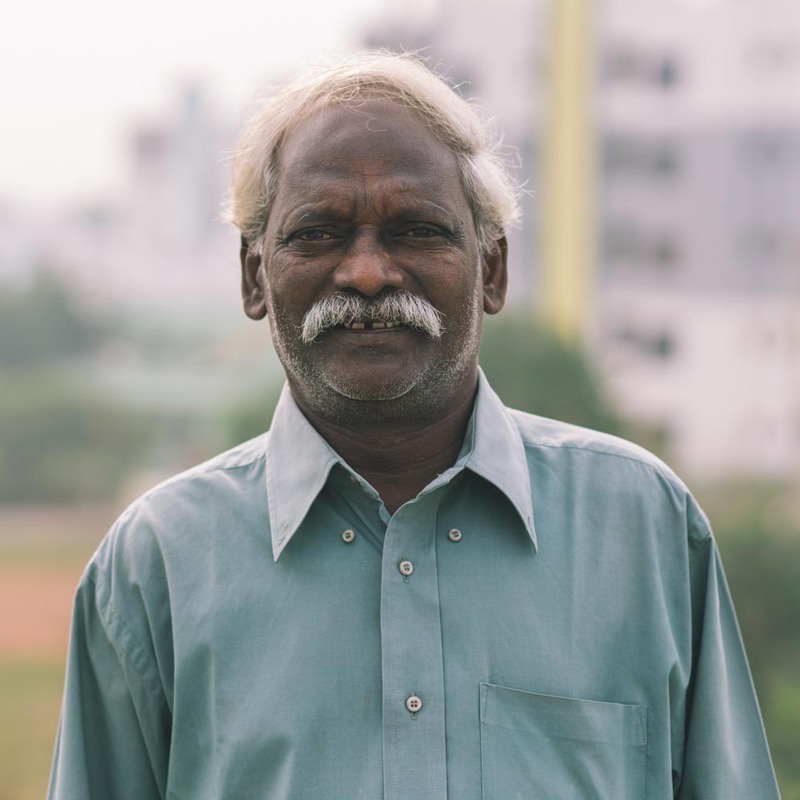 Manikaya Rao finds villages in need of clean water and oversees the drilling of the water wells. 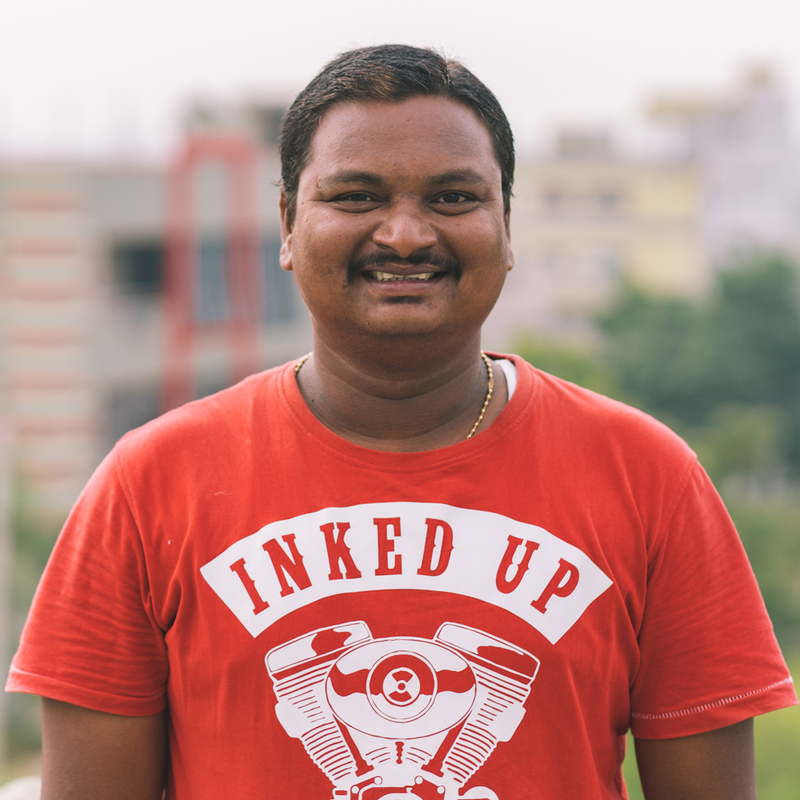 "Tinku" is a driver for Harvest India and helps take care of teams when they visit. Vijay teaches dance at our children's home as well as our educational institutions. 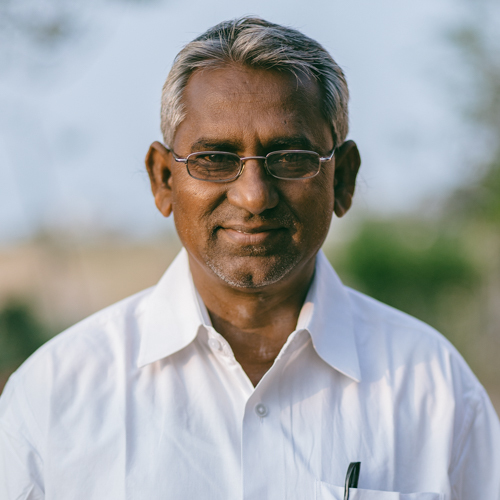 Daniel is our Director of Bible Colleges and has been serving Harvest India faithfully for many years. He also cares for more than 30 children at one of our Children’s Homes. 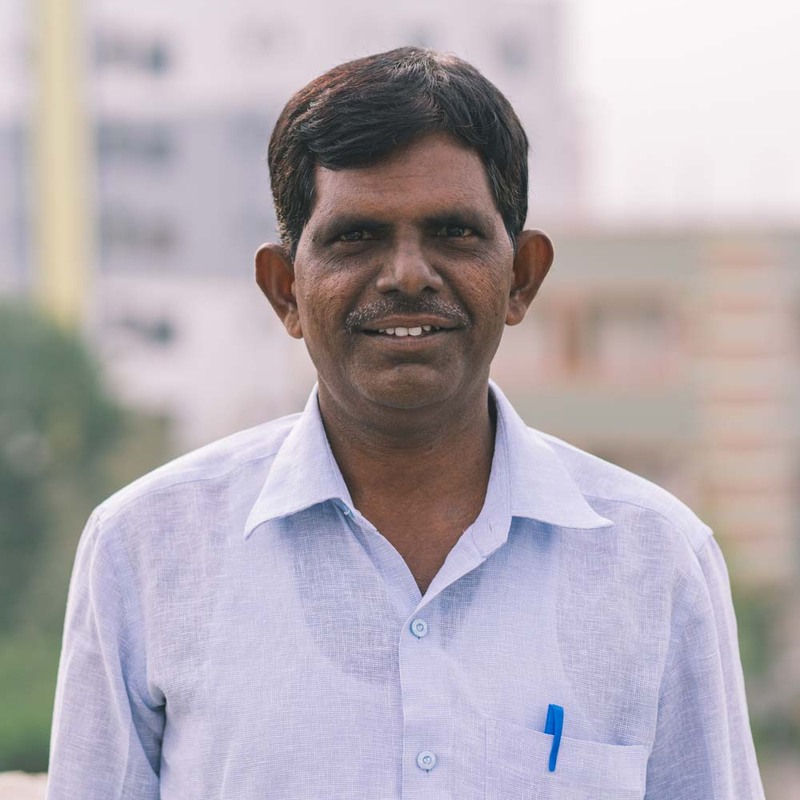 Souri is in charge of managing all of Harvest India's school buses and vehicles as well as the drivers. 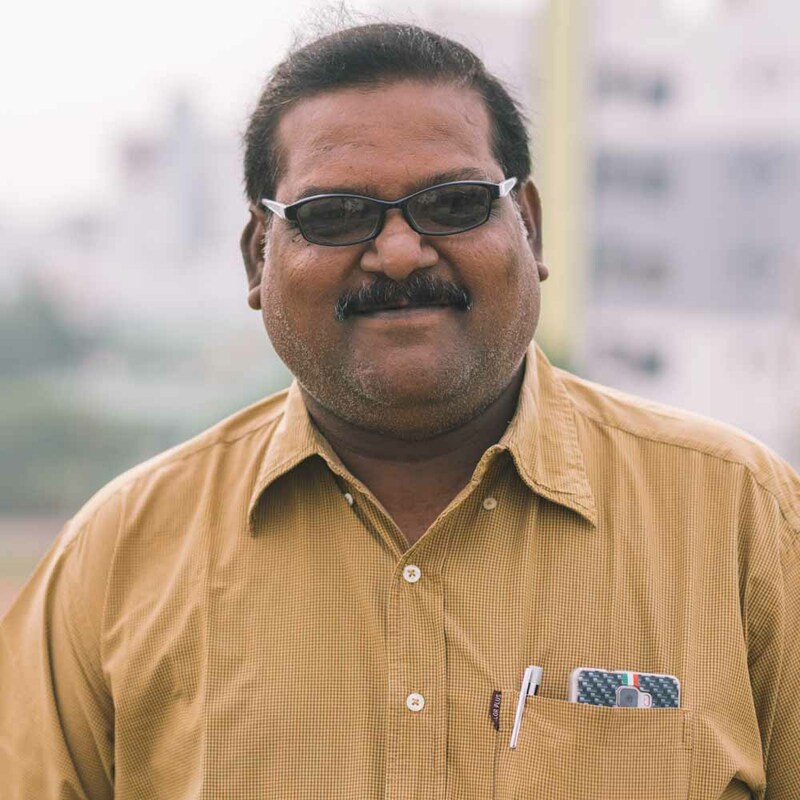 Manikaya Rao is in charge of finding villages in need of clean water and overseeing the drilling of the water wells. Mark is just awesome in every way, shape, and form. 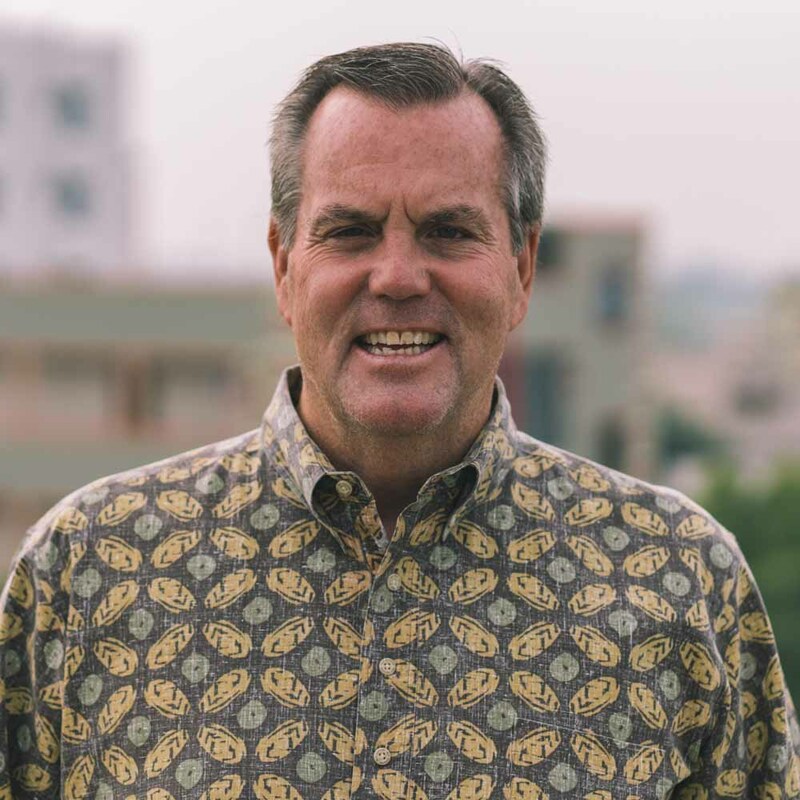 He brings years of experience and wisdom to the Harvest India team. 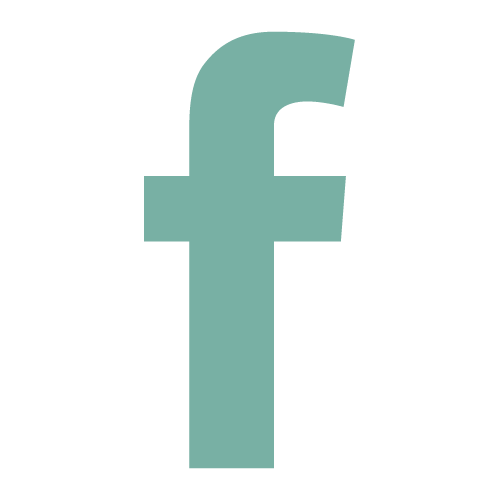 Bethany is in charge of all partnership relations, communications, and data entry. 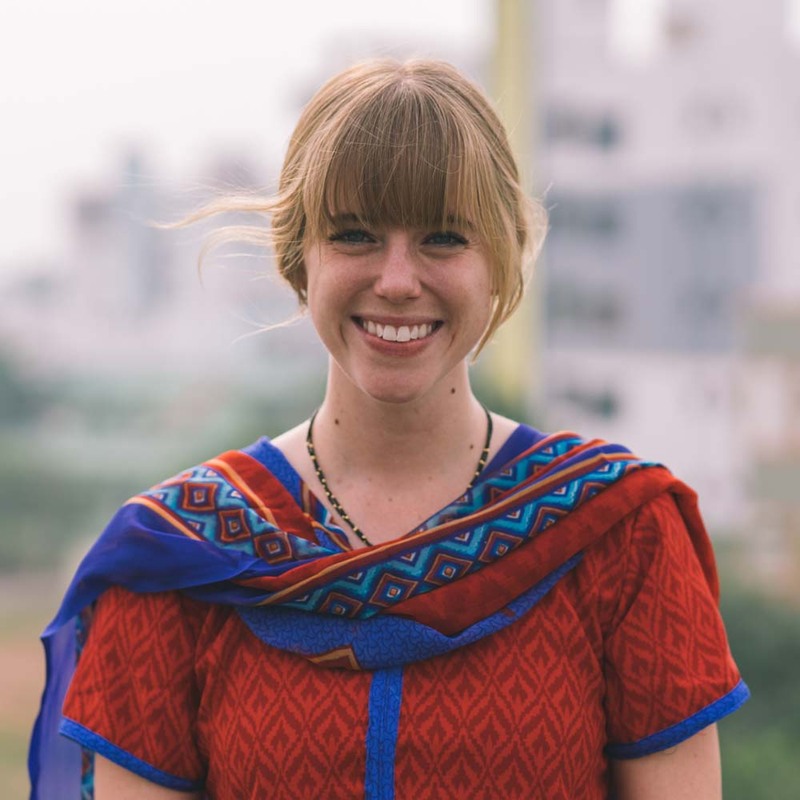 She does a whole bunch of fun stuff for Harvest India, and she’d love to take your call! Bethany is in charge of all partnership relations, communications, and data entry. She does a whole bunch of fun stuff for Harvest India and she’d love to take your call! 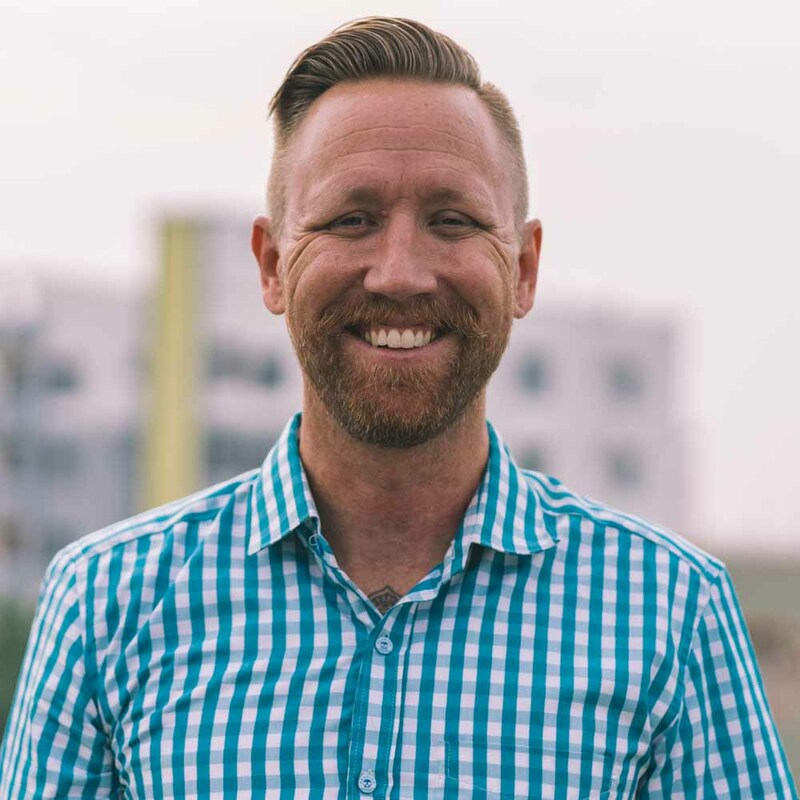 Cory is our videographer, photographer, designer, social media manager, website designer, and communications manager.